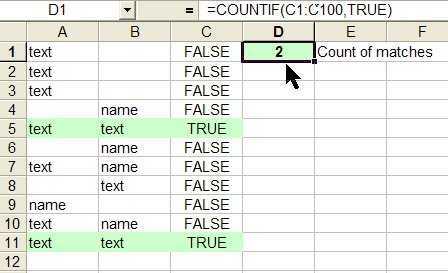 This way, you can keep rows or columns visible while you're scrolling through the rest of the spreadsheet. 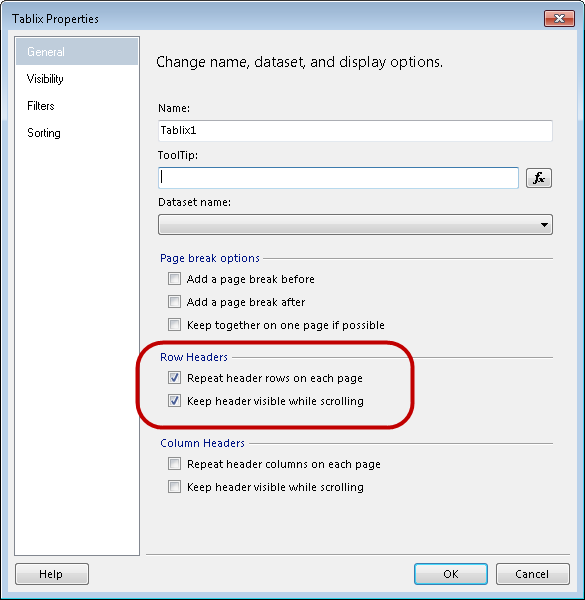 This can be especially useful if you want to keep a row or a column header in one place... Anything visible in the window above and to the left of the cell pointer will remain visible as you scroll down the worksheet. Note that since the cell pointer was in column A, only the top row of headers will remain visible. 12/05/2004 · Keep headings visible while scrolling down 195505 May 12, 2004 7:29 AM Hi, Is there a way to keep the column headings visible while you scroll down?... Anything visible in the window above and to the left of the cell pointer will remain visible as you scroll down the worksheet. 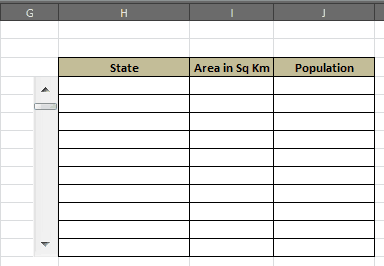 Note that since the cell pointer was in column A, only the top row of headers will remain visible.